Ask about our full line of Mother of the Bride Dresses and Gowns. 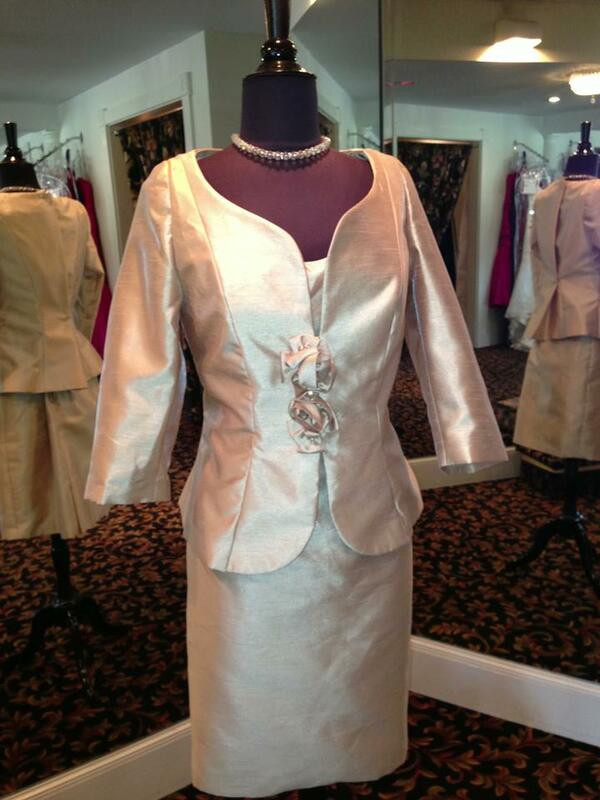 As with all our attire, your Mother of the Bride dress can be custom designed, fitted, and tailored. Call and speak with Teri today!